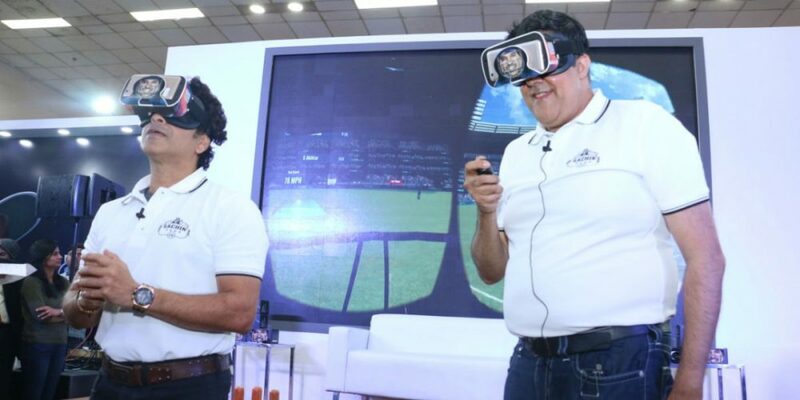 India’s first multiplayer VR cricket game, Sachin Saga VR was launched at the IGS (India Gaming Show) held in Delhi from February 3-5. A large number of gamers and cricket fans stepped forward to try out the VR game for themselves. 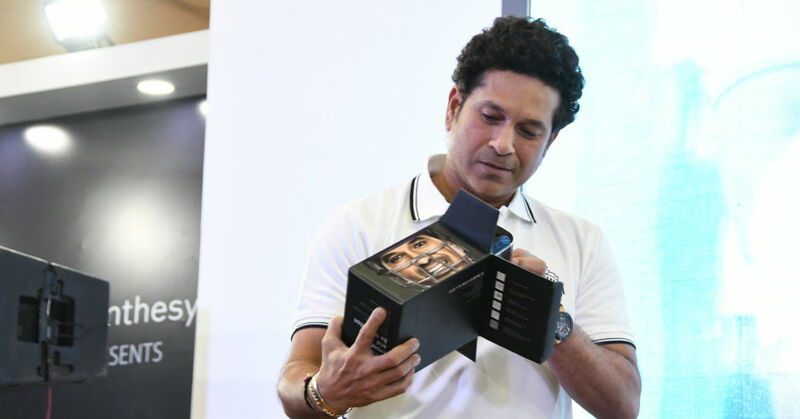 Moreover, some lucky gamers won signed VR headsets by Sachin Tendulkar himself, who was present during the game launch. JetSynthesys is a gaming and digi-entertainment company, which is responsible for creating the game, along with the special edition Sachin Saga VR headset. Furthermore, the Master Blaster himself was there at the launch, accompanied by Rajan Navani, Vice Chairman and Managing Director, JetSynthesys. As mentioned before, the IGS saw a lot of tech and gaming enthusiasts gathered together to experience the best of gaming and technology, all at one place. 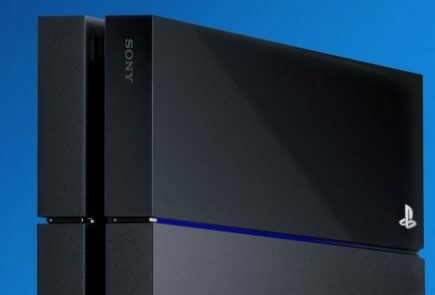 The game is built directly from reality, and is likewise equipped with on-ground immersion. Insane physics ensure that your reflexes are tested at every moment. You’ll face balls at a speed 150 KPH which are tracked in a real-time environment. 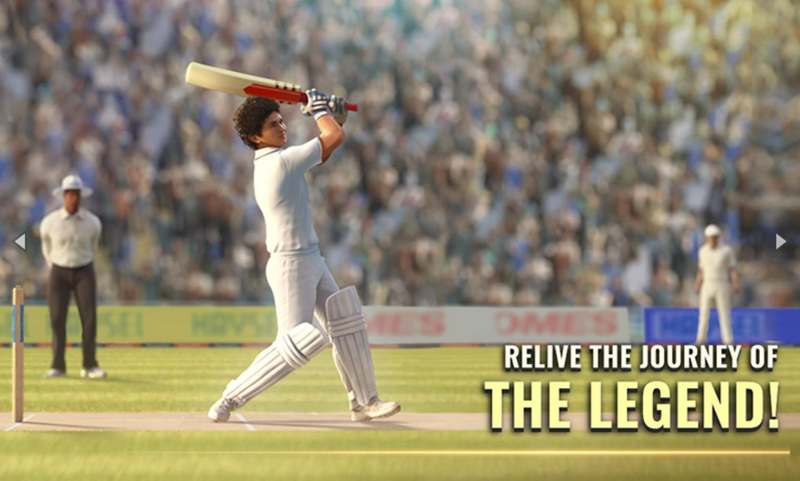 Also, The high-end VR ensures that you can enjoy realistic shadows and motion captures by Sachin Tendulkar, with over 28 cricketing shots. 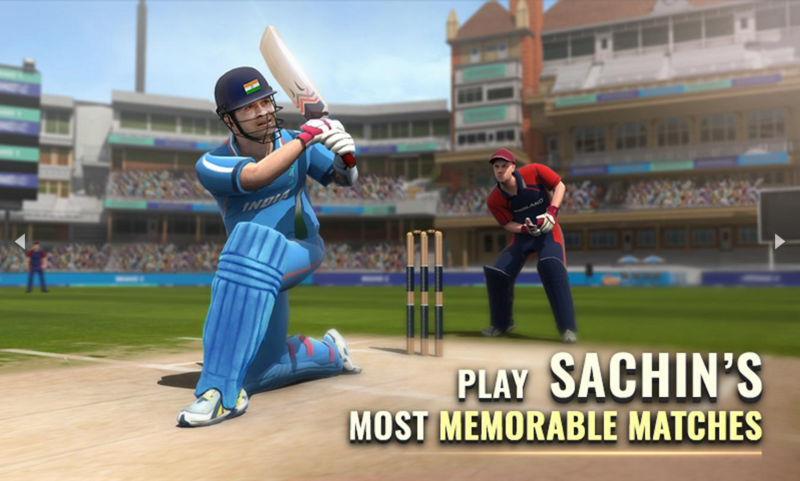 Furthermore, You can play multiplayer cricket matches with international opponents across real-world stadium replicas. Love the Wankhade Stadium? No problem! A fan of the Lord’s Cricket Ground? You have it all!